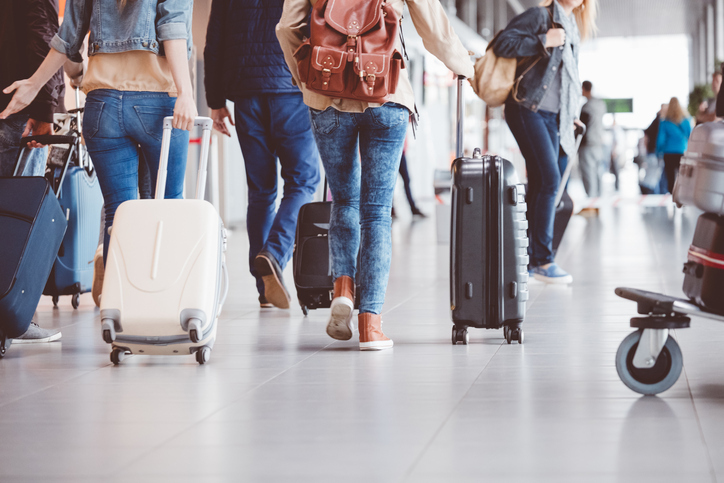 Going out of the comfort zone, experiencing new cultures, and trusting strangers may be considered by many as an exciting part of travel but it’s a different case for people with anxiety disorders. About 1 in 5 American adults have an anxiety disorder. These include conditions like generalized anxiety disorder (GAD), panic disorder, social anxiety, and phobias. Having a well-researched itinerary can help in easing your anxiety. Finding out beforehand which places are safe to walk around, best ways to go around the city, and learning when the top attractions open can help you put your mind to ease. Packing the night before your trip won’t be helpful in keeping your anxiety level low for the trip. Whether it’s a 3-day or a 2-week vacation, it’s best to pack days before your scheduled trip. If you tend to forget things, a packing list would help. Sometimes no matter how prepared we are, things happen. When it does, the best thing you can do is to focus on the positive. There are some of the things you can do to travel stress-free even with your anxiety. However, if you feel like your anxiety is taking over your life, we can help. Contact NeurOasis today for a free consultation.